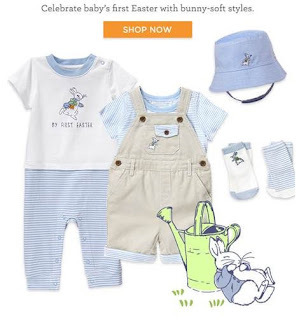 Gymboree offers colored, coordinated collections that are perfect to celebrate a baby's first Easter with Peter Rabbit. 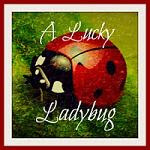 Their collections are good for girls and boys, with outfits with ruffles and embroidery. While many of Gymboree's kids clothing go up to size 12, the Peter Rabbit collection seems to top off at 24 months. 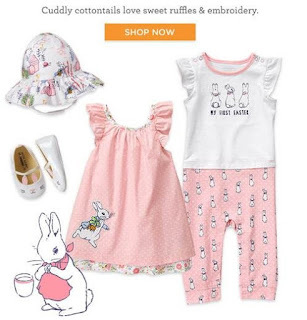 Do be sure to check out Gymboree if you're looking for that special Easter outfit.